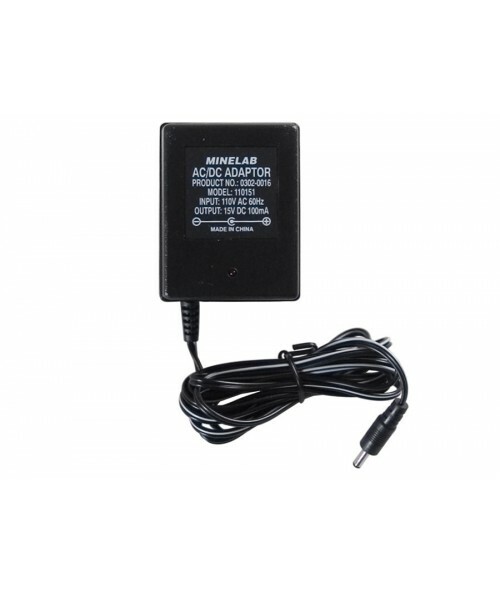 Basic 110V NiMH Wall Charger for your E-Series Detector Recharge System. 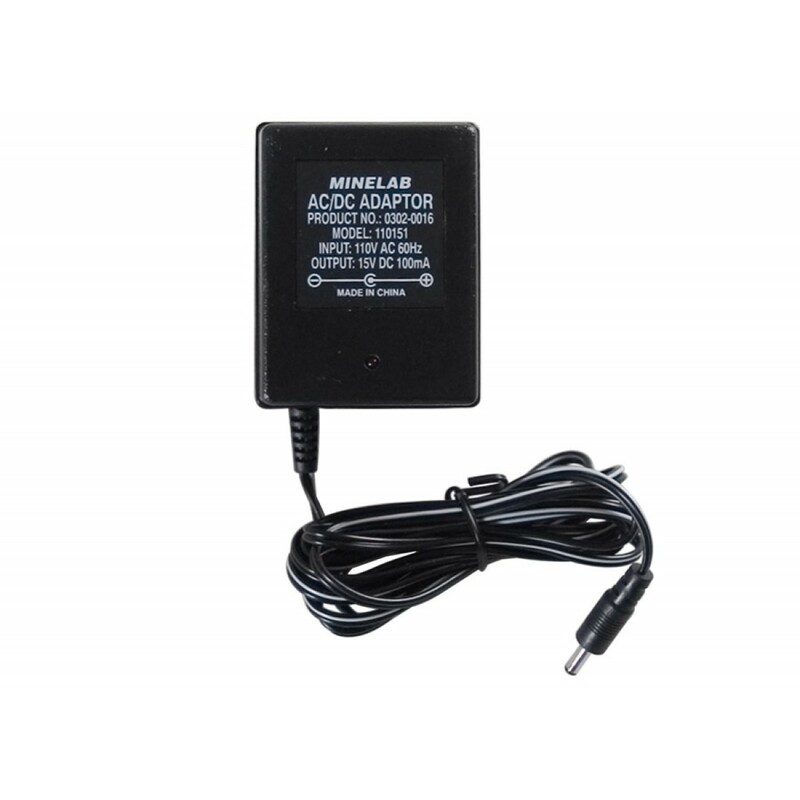 Basic 110V NiMH Wall Charger for your E-Series Detector Recharge System.Basic 110V NiMH Wall Charger for your recharge system. 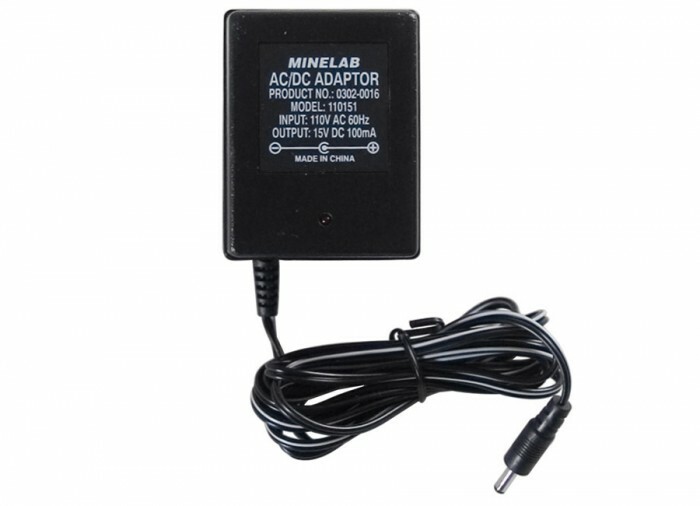 Purchase as a replacement or to keep as a spare if suddenly needed. 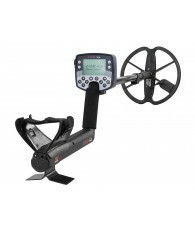 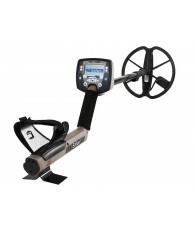 For the Minelab E-Series, which includes E-TRAC, Safari, Safari Pro, Explorer II SE Pro, Eureka, Sovereign Elite & Sovereign GT.